The Anti-Corruption Commission (ACC) on Monday sent a set of recommendations to the Ministry of Primary and Mass Education and the Secondary and Higher Education Department to ensure a congenial environment for education. ACC expressed deep concern over the irregularities, corruption, disorder and mismanagement in the education system. The recommendation letter, signed by ACC Secretary Shamsul Arefin, was sent by the special medium of the commission (including the report on sudden inspection) to the ministry and department concerned at the Secretariat. Sources said ACC Chairman Iqbal Mahmud made sudden visits to five primary and secondary schools in Chattogram on January 27. During his inspection, nine of 11 teachers working in the Kattali Nurul Haque Chowdhury Government Primary School were found absent. The students sat idly in the classrooms and were roaming around. On the other hand, two of the 11 teachers working in Bhatari Government Primary School were found absent while some of the students were shown present in classes despite their absence. At Shitalpur High School in Sitakunda Upazila, its Headmaster Abul Kalam Azad did not attend the school. Besides, the ACC also found evidence that the school authorities had promoted 27 ninth graders to 10th grade in exchange for Tk 2,000 each. As a result, the report said, students cannot be brought back to the reading table as they know that promotion to the next class was possible in exchange for money. The teachers are also involved in unethical activities. “ACC believes that there’s a need for immediate transition from this horrific disorder and degradation. If this condition is not changed, SDG Round-4 will be uncertain, and it’ll be difficult to turn Bangladesh's population into resources,” the report said. 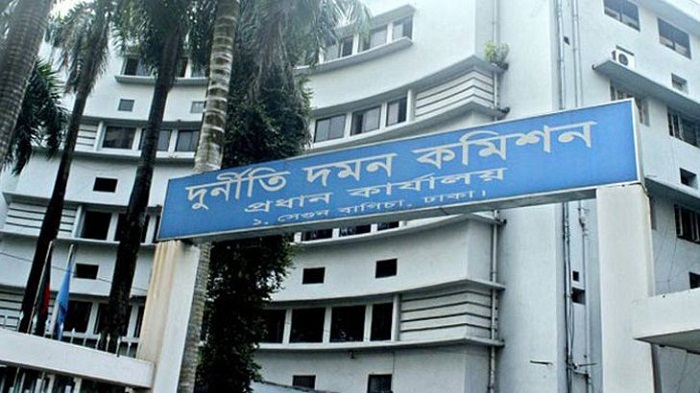 ACC said that the report carries a picture of chaos in the entire education system and is particularly concerned about whether such mismanagement of schools is a scenario of whole Bangladesh. It also recommended taking an urgent programme to bring back the proper education environment by rooting out irregularities, corruption, mismanagement and disorder in the education system.